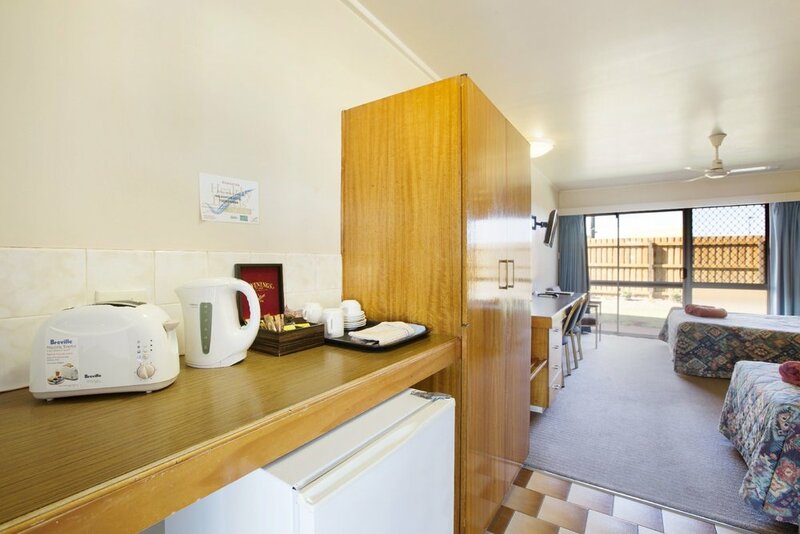 The Wilsonton Hotel hosts 12 modest rooms configured to cater for single doubles or small families. Each room features air conditioning, opening windows, a TV, a desk, a bar sized fridge to store food and tea and coffee making facilities. Visitors can access all the facilities that the venue has to offer, including the restaurant. You can catch all the latest sports games live at the sports bar. Children can also be entertained in the massive outdoor playground. 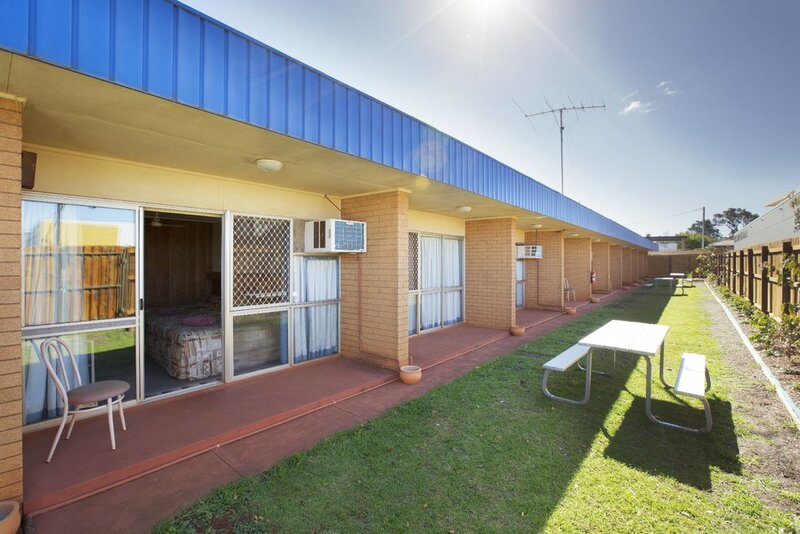 The Hotel is situated in Toowoomba West, approximately 10 minutes from the Toowoomba CBD and is adjacent to the Wilsonton Shopping Centre, fast food outlets and the Toowoomba airport. The surrounding area is predominantly residential and is well serviced by schools, hospital airport and a growing industrial area. Follow the Warrego Highway towards Oakey. Travel onto Bridge Street until you get to the lights at the intersection of Bridge St and Richmond Drive. Turn right into Richmond Drive, and 100 metres on your right you will arrive at your destinations. Public Transport: The Toowoomba Railway station is just 8 minutes away from the hotel. After a long and hard days work or travelling you can enjoy a nice cold drink in one of our bars. Our restaurant is open 7 days a week for lunch and dinner and offers a variety of meals from steak, roast of the day, schnitzels, delicious desserts and a kids menu. The Hotel is ideally located near the famous Clifford Park Horse Racing facility which runs twilight races each Saturday night. Also nearby is Cricket and Soccer sporting fields such as Toowoomba BMX Club, Black Gully Reserve and State Rose Garden. St Andrew's Toowoomba Hospital is just 1.4 km away, which is approximately a 3 minute drive or 17 minute walk.